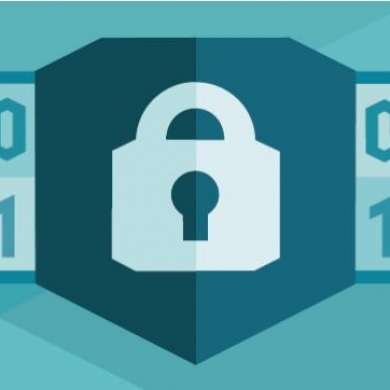 How can I detect fraud sooner? Do I have to roll a truck for a shutoff? Is my customer using more or less service than they typically do? Why? How can I more accurately forecast consumption? Are my smart meters functioning properly? Are they at risk of overheating? How can I provide helpful usage information to my customers to improve user experience? Leveraging the same ESAP (event storage & analytics platform) used by service providers for years, utility providers can now answer these questions, as well as many others, to generate actionable insight to drive efficiencies, improve reliability and enhance quality of service. Accurately capturing revenue and minimizing loss/fraud for services provided are goals for a company no matter what industry they’re in. But when it comes to utilities, the ability to accurately monitor, detect, and take action presents a significant challenge – and a tremendous opportunity. 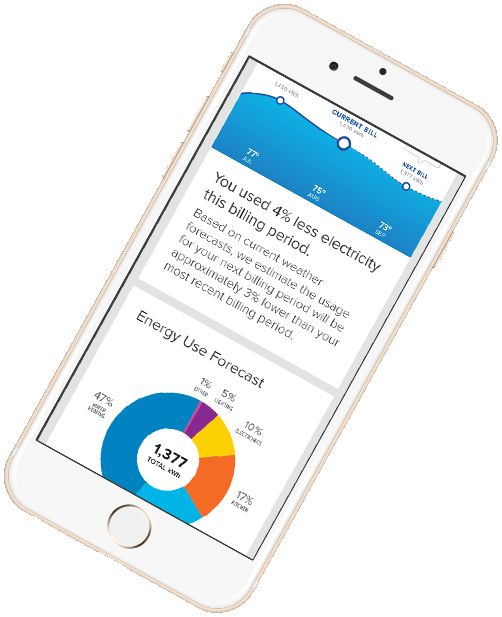 As utility providers move from monthly meter readings done by the human eye to smart meter readings and diagnostics accessible in near real-time, the ability to act on real data has never been greater. This tremendous opportunity is only realized though if a provider has the capability to collect, store, and analyze the data while making it available for multiple departments within the organization. Enriching the usage data with customer information including billing, customer service records, etc. provides deeper insights into opportunities for revenue assurance. ATS’ data analytics platform provides a fast, accurate, and highly scalable solution for utility providers to see their data like never before. Near real-time dashboards can monitor and alarm suspicious usage patterns, energy diversions, tamper conditions, and other statistical anomalies to help identify and quickly resolve them. Forecasting gas and electric consumption can be challenging if you only look at the consumption itself. There are many outside factors that can impact consumption that will negatively impact forecasting if not accounted for. ATS’ forecasting algorithms leverage more than 2 decades of experience and cutting edge machine learning technologies to forecast usage with speed and precision. Accurate forecasting can be used at the corporate level as well as the customer level to improve consumer education. Statistical monitoring can also be used to identify anomalies in consumption level that can indicate conditions such as fraud or device failures. In the age of the continuously connected consumer, providing them the information and education in an easy to consume format is more important than ever. Utilities traditionally haven’t provided much information to customers – mostly because there wasn’t that much information to share! 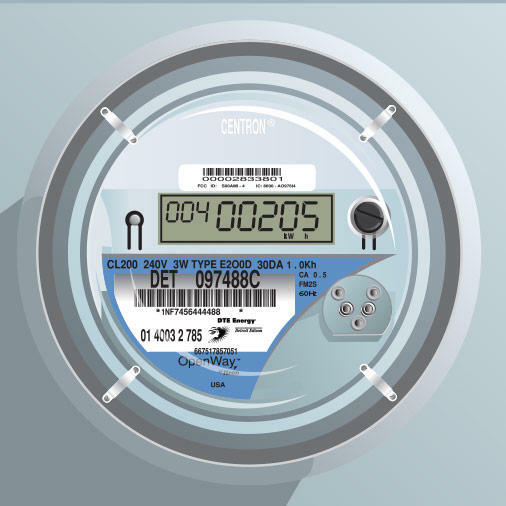 But with meter readings changing from monthly to near real-time, providers now have the opportunity to educate customers and provide meaningful data.